This is probably the last installment I’ll do in this series, seeing as Jack turns two this month and will then be considered a regulation-sized toddler, but this second year has been one of transition and until recently he still seemed more like a baby than a toddler to me. I pride myself on being a smart shopper–I research and read reviews and agonize over what the best choice is before almost every purchase. The world of baby gear can be overwhelming, but I’ve found a few things that are really pretty great. If you’ve got younger ones be sure to read my recommendations for the first six months and 6-12 months. This list is much shorter than the previous two because toddlers (thankfully) don’t need nearly as much special equipment, though they do amass toys and books at an alarming rate. 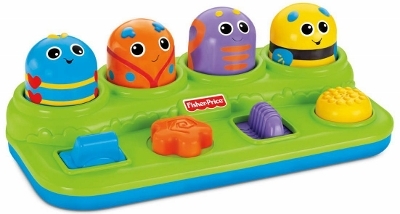 It took me what seemed like forever to find a pop-up toy that didn’t have lights and sounds. Simple, battery-free toys are getting harder and harder to find these days, but this one is great. It’s inexpensive, baby-powered, and one of Jack’s favorite toys. I got some serious side-eye from a lady in the grocery store when I told her that my son was getting a play kitchen for Christmas. 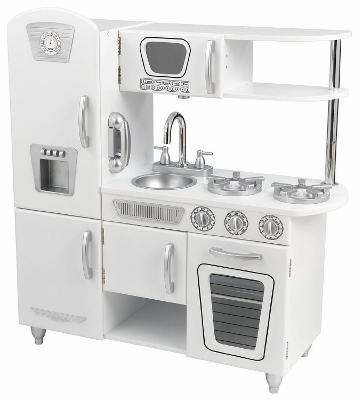 The idea that boys should play with boys’ toys and girls should play with girls’ toys is a bit outdated, in my opinion, and I really wanted Jack to have a play kitchen. For big toys like this looks are important to me and this one is so beautiful it actually inspired me to make some improvements to my real kitchen. Jack plays with it every day, even six months after Christmas. His favorite thing to do lately is to put something in the “microwave,” stand back for a few seconds, and then take it out. I got this backpack about a year ago when Jack briefly attended a Mother’s Day Out program, but it wasn’t until recently that I really came to appreciate its function. Now that he can walk really well I’ve outsourced the diaper bag responsibilities to him. I keep a diaper, some wipes, a few small toys, and maybe if I’m super organized a change of clothes in there and he wears it on his back when we go out. 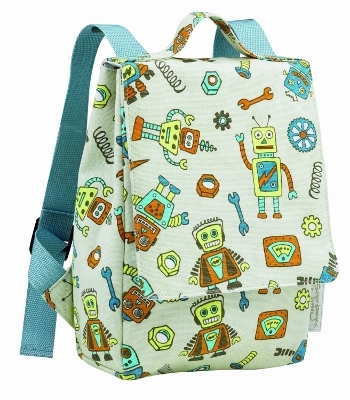 I’m not sure I would recommend this particular backpack because the straps are just a little wide for his shoulders, but it’s adorable and Athe idea of a baby backpack is solid. 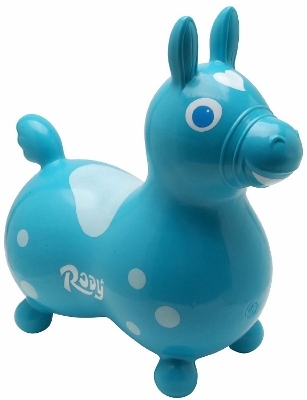 I read somewhere that these are popular with physical therapists because they help build muscle tone, and while at almost two Jack still struggles to balance on Rody’s back more muscular kids may have more luck. Even though he doesn’t “ride” him much, Jack loves Rody. He treats him like a pet, giving him hugs and kisses and sometimes even dragging him around the house. If you’re going to get a ride-on toy, you might as well get one that can hold over 200 pounds, am I right? 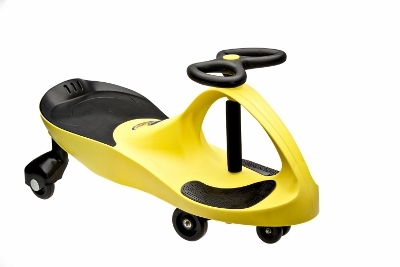 Nick and I have definitely competed in timed trials riding this thing around the house after Jack is in bed. He’s had it since Christmas and is only just now figuring out how to use the steering wheel to propel it, but can get around just fine by pushing with his feet. Warning, though, it’s suggested for ages 3 and up. I carefully disregard those warnings if there aren’t any small parts I can see, but I didn’t assemble this one myself and should have taken a better look. You see that yellow circle in the center of the steering wheel? It’s about the size of a milk gallon cap and covers a metal bolt. Jack removed it once and nearly choked. Luckily Nick was nearby and was able to sweep it out with his finger, but it was scary. We kept the Plasmacar but the offending piece of plastic went into the trash. And last but not least, as we near Jack’s second birthday potty training has become a thing. 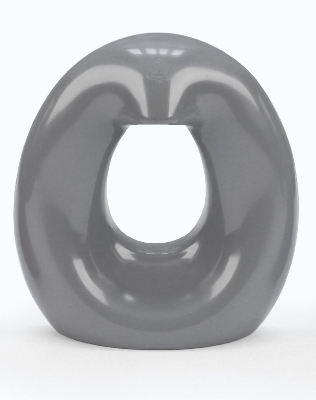 This potty seat is easy to use and clean, inexpensive, and helps Jack feel secure and comfortable. If you prefer a stand-alone mini potty, I recommend the BabyBjorn Potty Chair** (we have one in our upstairs bath). Overall as Jack gets older I find that he only needs the most basic stuff–balls, books, dolls, stacking toys, etc., as well as an endless supply of clothes. It seems like every shirt gets stained after just a few wears. 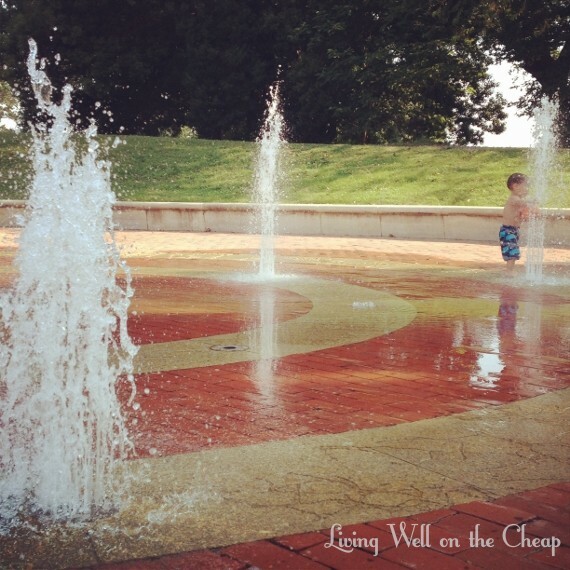 We’ve been spending a lot of time outside lately–trips to walk around LSU, to feed the ducks, to the playground, the splash pad, and even our own backyard. Jack already has tan lines on his feet from his sandals. He’s always a shade or two darker than me (he gets it from Nick) but he looks like he spent a week at the beach just from playing outside every day. We were going to walk over to the splash pad again yesterday, but we decided to just pull out the baby pool from last summer instead. Best decision ever! We stored it under our house for the winter and all it took was a quick spray with the hose to get it ready for use. Jack had a lot of fun and it was so nice being able to slip inside for lunch and a break from the sun then come back out in the afternoon without all the fuss of packing up and leaving. I even got in the pool for a little while. It was surprisingly relaxing! I’ve been trying to take it easy because I seem to have injured my ankle somehow. I’m not working today and we’ve got some bad weather coming so I’m anticipating another day spent close to home with maybe some backyard time if the rain holds off. It’s all blue skies now so fingers crossed! I hope y’all each had a fabulous weekend and if you didn’t have the day off yesterday may it at least have been a holiday in your heart. Throughout my childhood, adolescence, and college years I was perpetually messy. My room was always cluttered, my car was piled high with trash, and most of my clothes spent more time in a pile on the floor than they did in my closet. Something happened when Nick and I moved in together–I felt like we were playing house and suddenly I was motivated to be tidy. I worked hard to drop my old habits and started putting forth a big effort to pick up after myself. After a few years it felt mostly effortless to be reasonably neat (though I still struggled with dusting and scrubbing and all those other little tasks that nobody likes to do). I was confident that having a child wouldn’t change that–how hard can it be to pick up after a tiny human? When Jack was still not walking at 18 months lots of people told me to be thankful because he’d be so much harder to keep up with. I disagreed, seeing as he could crawl faster than most kids his age could walk. It’s not like he’ll take off running one day, I thought. And while I was right in that regard, what I failed to take into account was his new ability to pick things up and carry them places. Like this empty snack cup he brought from the kitchen to the office (on opposite ends of the house). I am absolutely exhausted by the task of picking up after him every day, so I just don’t. What’s the point? He’s just going to drag it all out again the next day (by the way, I picked up the night before these photos were taken, so the mess you see is what he created in less than a day). I never, ever thought I would say that! I figured I would just teach him to pick up the mess from one activity before moving on to the next, but A) he flits from one “activity” to the next like an oversized bird, and B) I ain’t got time for all that. Maybe as he gets older I’ll get better about teaching him to pick up after himself, but for now I’m choosing to accept that this season of my life is defined by chaos. It’s definitely been an adjustment to learn to be cool with stepping over books and toys strewn about, but it’s certainly not inconvenient enough to motivate me to spend my precious time picking up after he’s in bed for the night. Maybe this is why I love being in the kitchen so much lately–it’s the only space I have any control over! He can’t reach the counters and most of the cabinets are childproofed. But for the rest of the house, it’s like that saying: cleaning the house while children are growing is like shoveling snow while it’s still snowing.